Nikki Scott Photography: I Heart Faces ~ "Yellow"
Oh definitely a happy yellow shot! 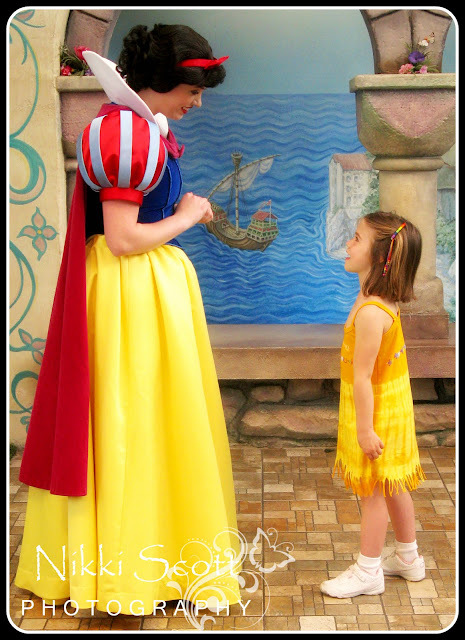 My girls just flipped when they got to meet Snow White!! SO much fun!! her face has so much joy in it. fun picture! I smiled immediately when I saw this photo! Nice shot and perfectly yellow!